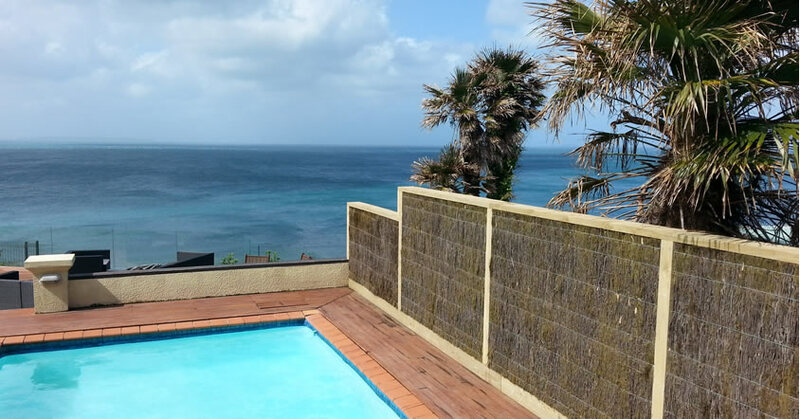 Needing a new fence or privacy screen? Want to block out traffic or neighbour noise? 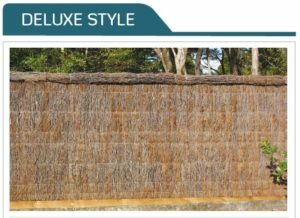 Brushwood fencing is made of exceptional quality Australian hardwood broom, and provides a virtually maintenance-free fencing solution that offers an attractive natural look. 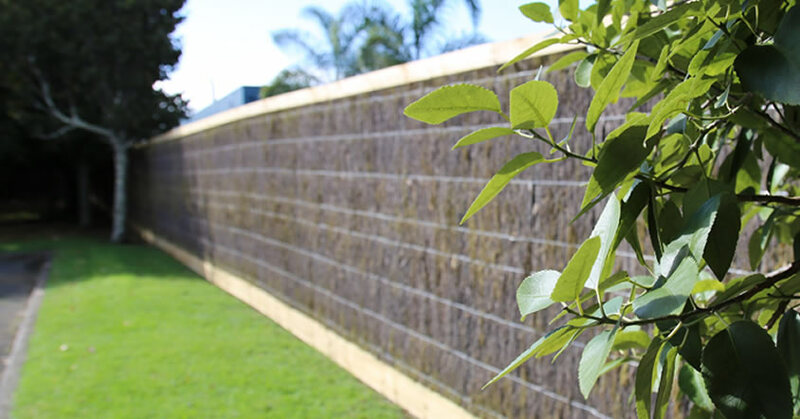 Brush Fencing Panels are environmentally friendly and extremely versatile – suiting a variety of homes from classic villa to modern contemporary. 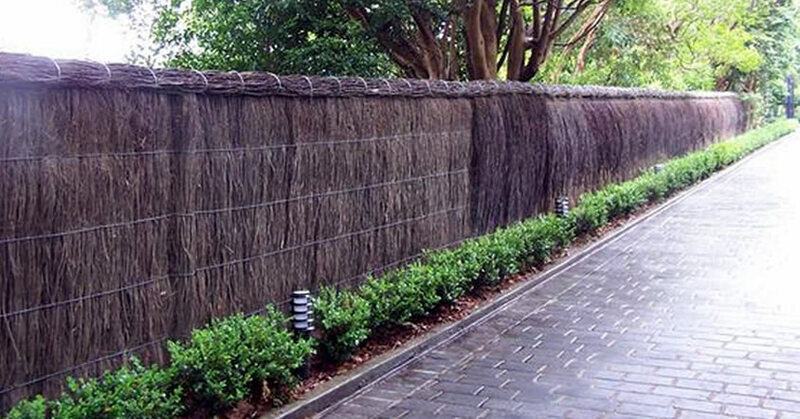 Produced from renewable resources, brushwood fences are incredibly durable, low maintenance and long-lasting (more than 20 years). 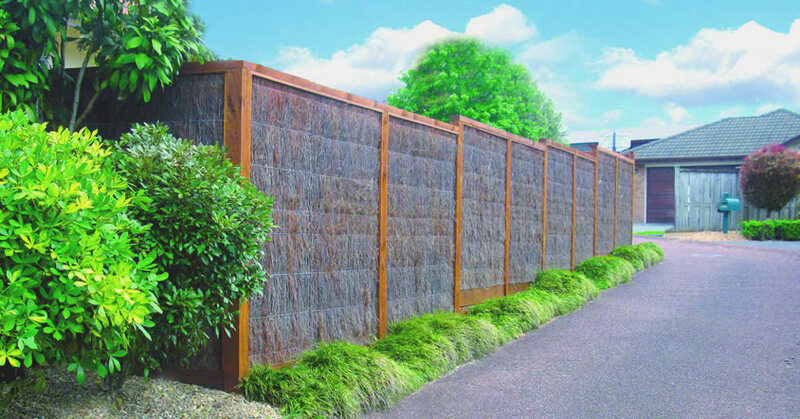 High sound absorption qualities are a distinct feature of these fences, making them very suitable for infill housing, reducing traffic and general neighbourhood noise. 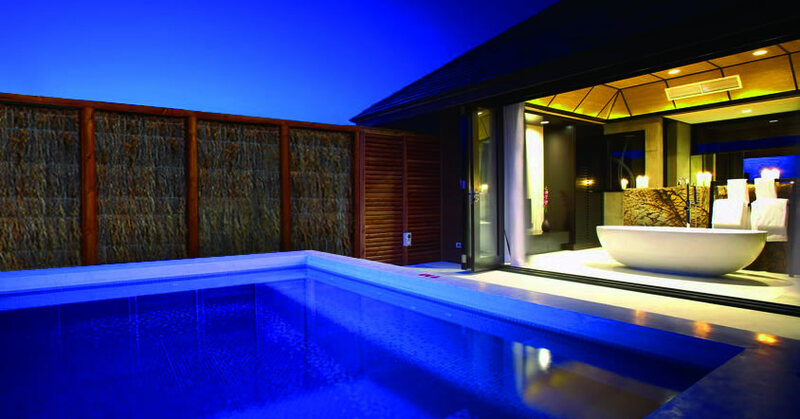 The high density of the materials means it is pool-compliant, too. An added bonus is that graffiti artists tend to stay away from them, since the brushwood is not a good medium for their ‘art’. 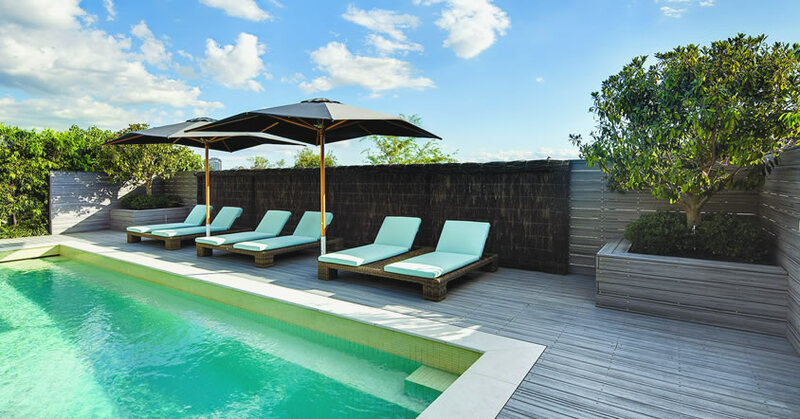 Typical uses for brush fencing include; fences, dividers, privacy fence screens, partitions, windbreaks, screening of building extensions, thatch hut roofing, patio and swimming pool surrounds, outdoor entertaining areas and garden borders. There is very little maintenance required for brushwood, as they don’t require painting or oiling to maintain their natural characteristics. We do not sell or recommend the thin "see-through panels" available from the bigger retail chains. 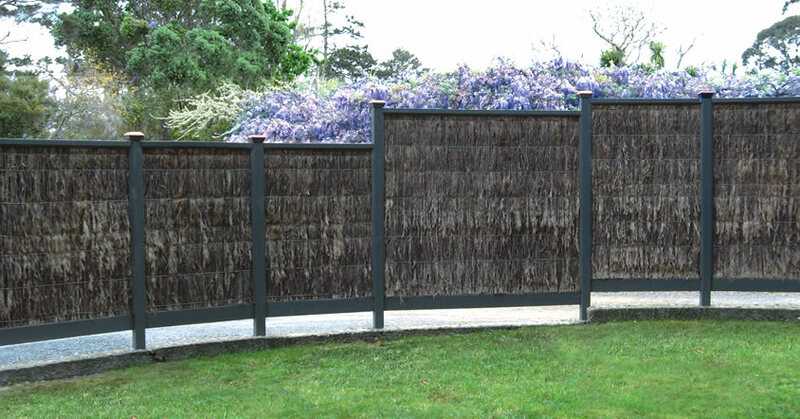 We supply a quality Brushwood panels meant to provide the privacy and security desired in a quality fence. The brush used is an Australian Melaleuca not an imported substitute form China. 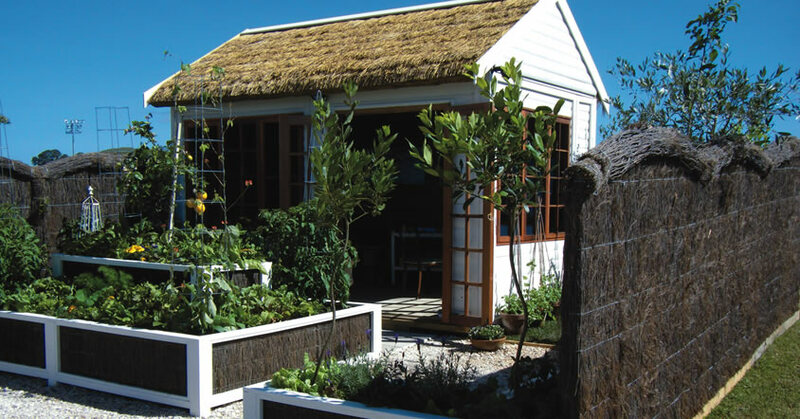 Melaleuca is renowned for its durability and will last in excess of 20 years if installed correctly, unlike the flimsy, thin and often frail softwood heather rolls used in cheap imitations. 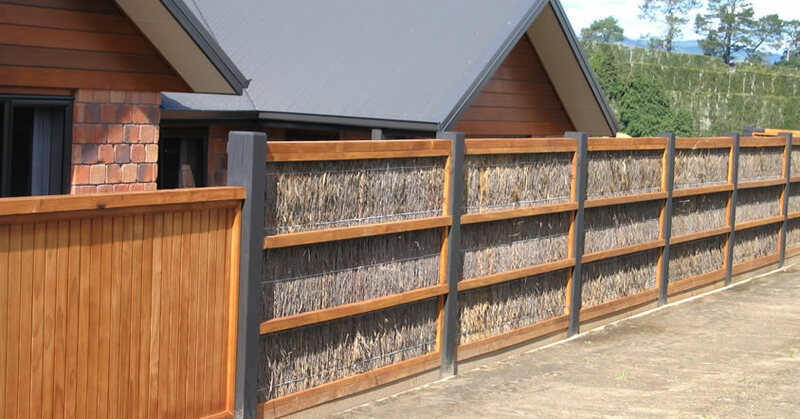 Why should you choose a Brushwood Fence? 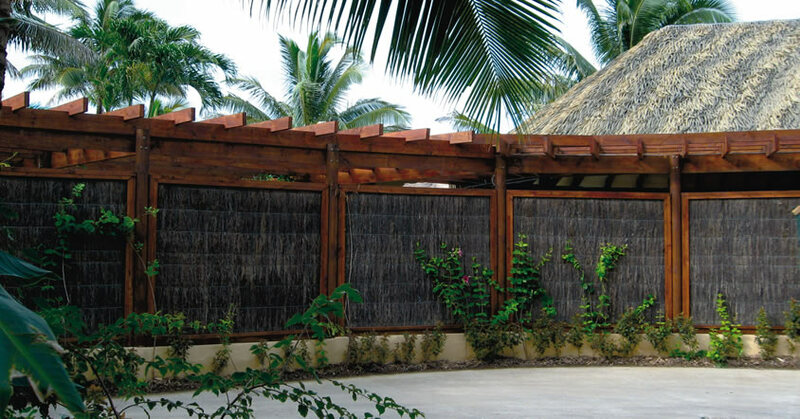 Excellent Noise Absorption - because of the way the Brushwood panels are compressed, and the fact that the panels are 45mm thick (more than double most wood panels) ensures superior noise absorption qualities against neighbors or traffic noise. Minimises Graffiti – Brustics panels are not nearly as prone to being tagged as other fence types as there is no solid surface to write on. Appearance - Brustics panels are attractive, warm and natural. 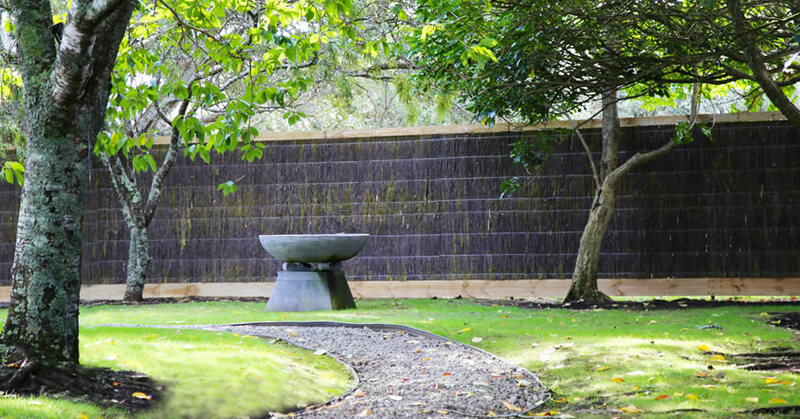 They are ideal for helping to soften the landscape and they compliment a vast range of plants and settings. Can Attach Panels to Existing Structures - providing the framework is sound, panels can usually be secured to it with little modification. Long Lasting & Durable - the panels have a 3 year warranty against defect in materials or workmanship. As with many of our natural products, the life expectancy of the fence depends on the location and conditions it is exposed to. Provided Brustics panels are supported clear of the ground they can last for more than 20 years, requiring little or no maintenance. 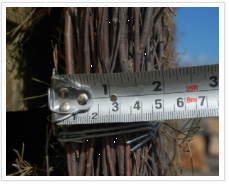 If left uncapped, after a number of years (7 -10), it can start to thin out on top this does not necessarily detract from the fence. However, if you wish to avoid this, a capping should be used; or treat the top with a preservative such as Metalex. Environmentally Friendly - Brustics panels help recycle otherwise unwanted material. No preservative treatment is used other than on the garden edges. Low Maintanence - Brustics panels require little or no maintenance, unlike a lot of other materials used for fencing and cladding. Privacy - Brustics panels provide excellent privacy. 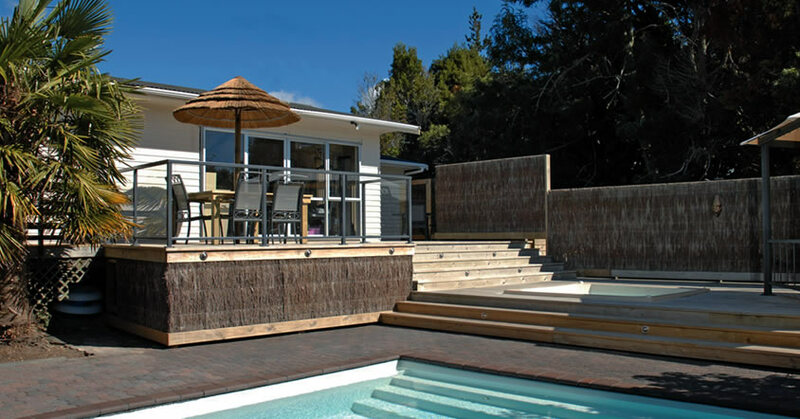 Swimming pool surrounds - Brustics Brushwood fences comply with the fencing requirements for swimming pools. Windbreak - Brustics panels are an excellent windbreak. They help protect your plants as well as providing personal comfort. They have been tested and approved for use in cyclonic conditions in Northern Australia. Flammability - The timber is a very hard wood and because it is so tightly compressed within the panel it makes it difficult for a fire to establish itself. We have had very little experience of problems with fires in New Zealand. STANDARD STYLE - A continuous Brushwood line – panels are placed along the front of the posts and stapled to a rail. The frame will be seen on one side (see photo below). To prevent sag the panels sit on the top edge of a 150 x 50mm plinth. BORDER STYLE - The panels are placed between the posts and framed with 25 x 25mm beading. It looks the same from both sides. To prevent sag the panels sit on the top edge of a 150 x 50mm plinth. DELUXE STYLE – The Brushwood panels and posts (normally galvanised pipe) are covered with roll caps. To prevent sag the panels sit on the top edge of a 150 x 50mm plinth. 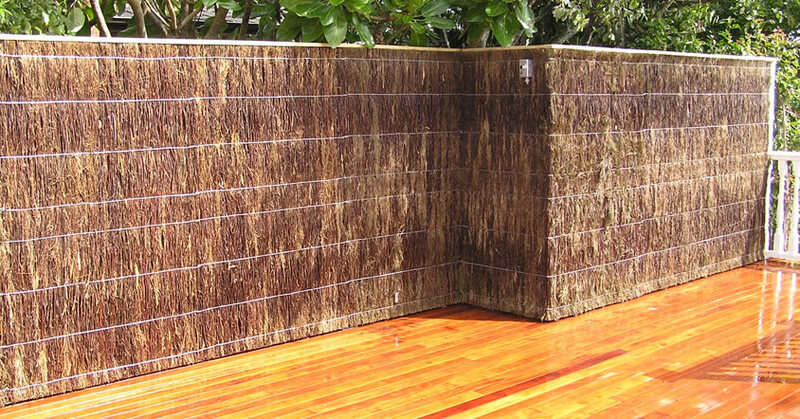 Brustics Brushwood is Australian “Broom” – Melaleuca Uncinata, which is a very hard and durable wood. Brustics have a unique (NZ Patent registered) panel design. The brushwood is compressed by machine and tightly stitched with wire. 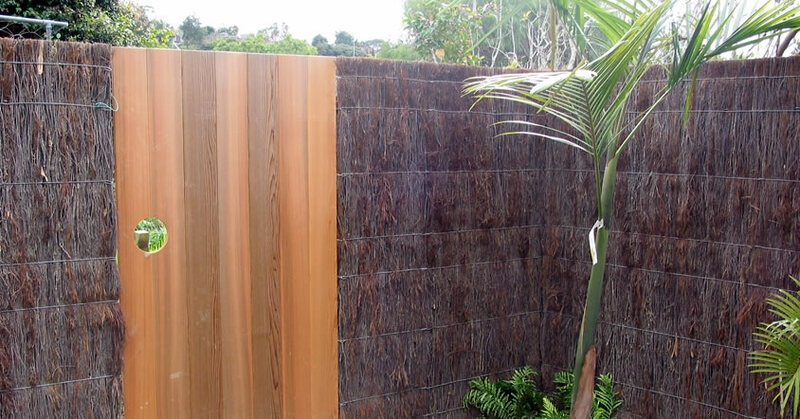 The standard fence panel is 45mm thick and there is also a 25mm thick panel. Not to be confused with imitations – Brustics Brushwood should not be confused with the very ﬂimsy, thin product marketed in a roll, which is sourced from China and is a soft wood heather which is frail in comparison.